While many people still do not know about Hydel Tourism, Kerala is busy promoting this form of tourism. The state is bestowed with mother nature’s blessings, with beautiful lakes and about 44 rivers flowing through its landscape, a total of 33 dams and reservoirs have been constructed on different rivers. These dams help in collecting water, distributing water evenly, producing electricity and other such things. Apart from the usual things, the dams are beautiful to look at. Given below are some of Kerala’s most popular dams. The Malampuzha dam forms the largest reservoir of the state of Kerala. Being located on the western ghats, the dam is a very picturesque location. The backdrop of this dam is a total treat to one’s eyes. The Mulampuzha river, on which this dam stands, is a tributary to the famous Bharathappuzha river. This river stands second in the list of largest rivers of the state. The water from the reservoirs helps to distribute water to the nearby villages for drinking and other miscellaneous purposes while the canal systems organized here help in irrigating the fields. Idukki dam is known as one of the highest arch dams of Asia. It is constructed across the Periyar river and its most striking feature is its double curvature arch. The water stored here is used for the usual irrigation and drinking purposes. It is also used to harness power to produce electricity. This electricity is then used in Moolamattom power house. This power house is located amidst rocky caves. Visiting this dam during sunrise or sunset might leave you mesmerized for the scenic beauty at that time of the day is something that words cannot explain. 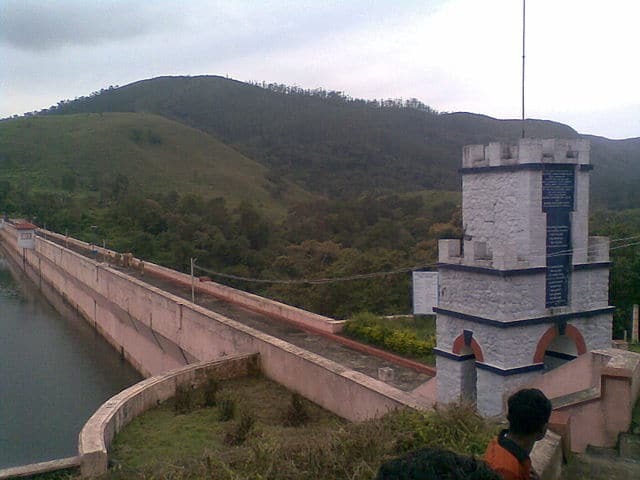 The Parambikulam dam, constructed on the Parambikulam river is one of the biggest embankment dams of India. The wonder does not stop here because the same dam also finds itself a spot on the world’s top 10 embankment dams. The river flows through Palakkad district and therefore, we find the dam there as well. 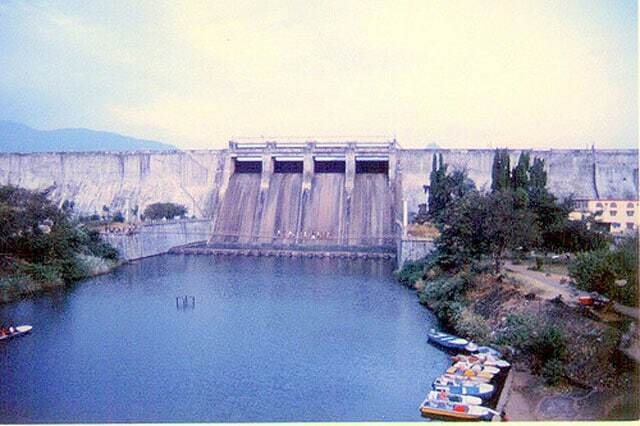 The Parambikulam dam was constructed by Thiru Kamarajar. Though the dam is used, kept and operated by Tamil Nadu, its ownership lies in the hands of Kerala. 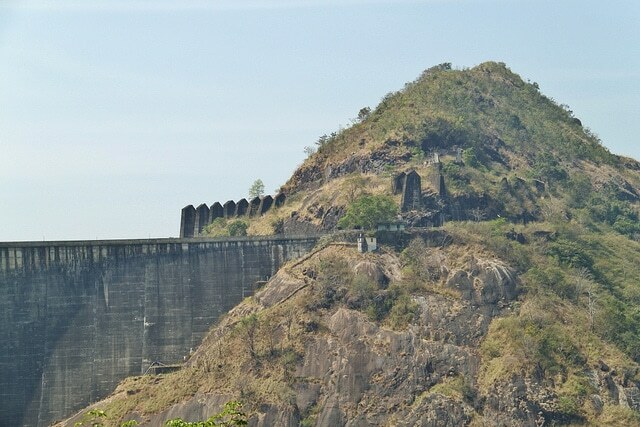 A masonry gravity dam, the Mullaperiyar dam stands across the Periyar river. It comes under one of the most popular tourist destinations of Kerala. People come here not only to adore the backdrop of the dam but also to visit Thekkady. This place is home to a number of plants and animals. Indian wild dogs, Indian bison and Indian elephants are some of the animals found here. The water collected from the dam helps in farming and distributing water to the nearby towns and villages. Dams are a major source of water in a state like Kerala where a number of river flow across. 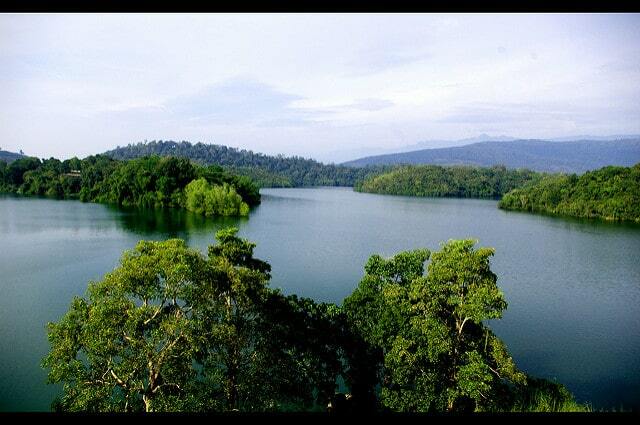 Neyyar dam is another gravity dam found in Thiruvananthapuram district of Kerala. This dam is situated on the Neyyar river. The water of this dam is also useful in many ways to the people living in the vicinity. It was constructed in 1958 and still stands as a great picnic spot with the low lying hills of the western ghats. The dam also has a beautiful lake. Every nature lover must visit it at least once. The calmness and the picturesque beauty of the spot would leave you enchanted and you might not even feel like leaving the area. If you are done visiting these 5 dams and still wish to visit more, we have a few more names for you. 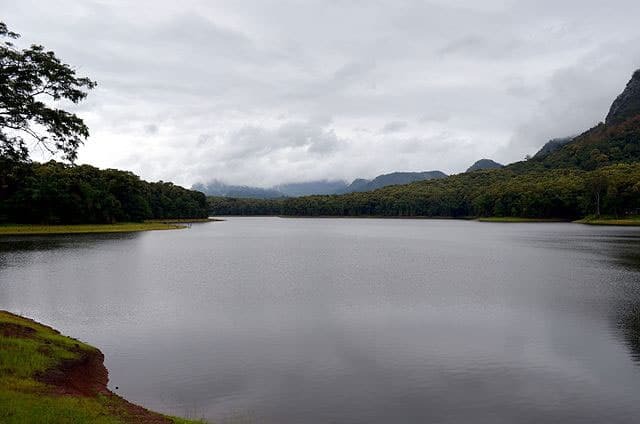 The Banasura Sagar Dam, the Mattupetty Dam, the Thumboormuzhy Dam, the Thenmala Dam and the Cheruthoni Dam are some other popular dams of Kerala.